The Villas Chocolat are nestled in the chic district of Oberoi, in Bali. 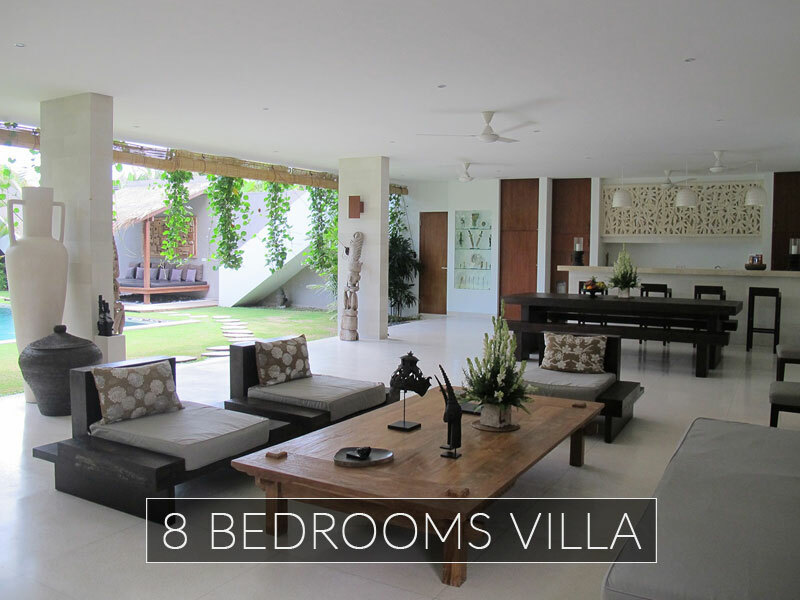 The 2, 5, 6 and 8 bedroom villas are on the southwest coast of Bali in the vibrant city of Seminyak, in Oberoi area. One of Bali’s most visited areas, along with some of the avant-garde designers’ boutiques and up-and-coming stylish restaurants. The private property offers a refined architecture designed and built by the well-established French interior designer/architect Stephan Remini. Like in most of his projects, Stephan Remini focused on optimizing all living areas. The accommodations will make you feel at home with living the luxury life thanks to the 5-star services. 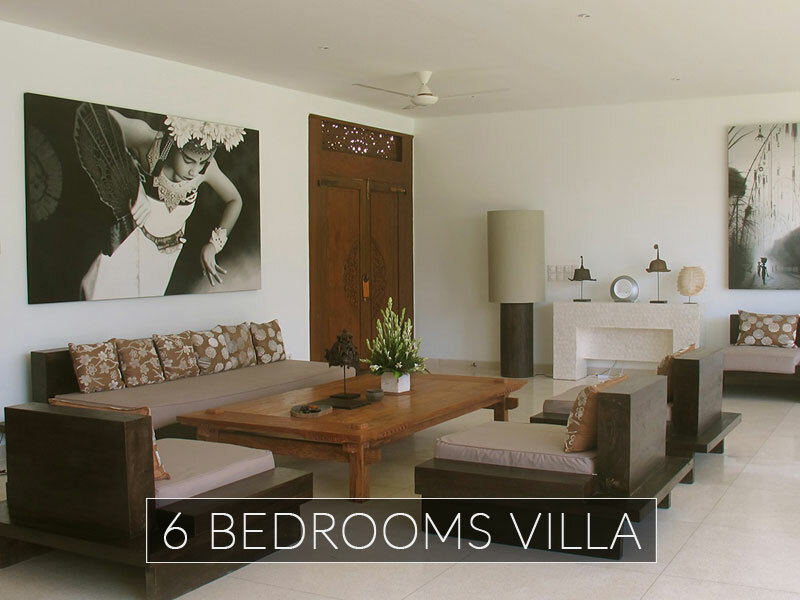 Whether your are with friends or family, beyond sand and sea, the Villas Chocolat will provide your group privacy and luxury, from the 2 bedroom to the 8 bedroom villa. Enjoy a striking daily sunset of Seminyak from the upstairs bedrooms at your private Villas Chocolat Bali. The feeling of space is achieved by the blend of a sober color palette such as beige, gray and chocolate. The swimming pools are surrounded by a spacious garden with deck chairs. The interior decor is a mix of sober style and timelessness with a purified line of furniture designed with local and gorgeous materials such as sonoklin wood, and stone carving. Located in the center of Seminyak, unlike some other private rental villas in Bali, there is a safe and quiet feeling from all nocturnal nuisances. Offering the same standards and services as found in resorts in Bali and international private luxury villas, with a dedicated staff, available to provide all the services you expect of a Private Villa. Less than 400 m from the sea and 300 m from the KU DE TA, Villas Chocolat were designed to offer a vacation Villa in an urban setting, while maintaining the peaceful and quiet retreat. The Villas Chocolat Bali for rent are part of Nyaman Group. Let’s discover Nyaman Group in Bali and discover our partners, Nyaman Gallery, Nyaman boutique, Nyaman Villas Bali, our boat the Perjuangan liveaboard diving cruise, and also our 2 Rental Villas Partners, Gorgeous Villas bali and Villa Bali Booking. 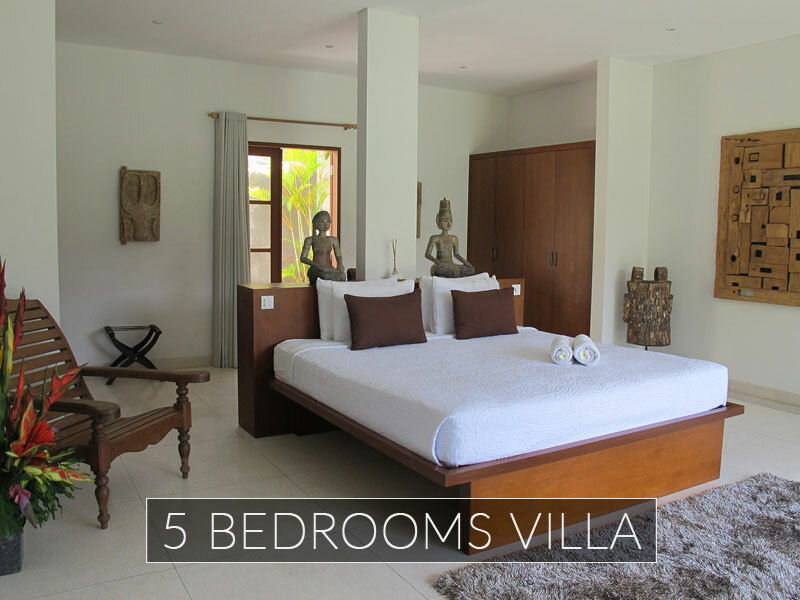 Stay in the private Villas Chocolat, located in the vibrant city of Seminyak, in Bali. 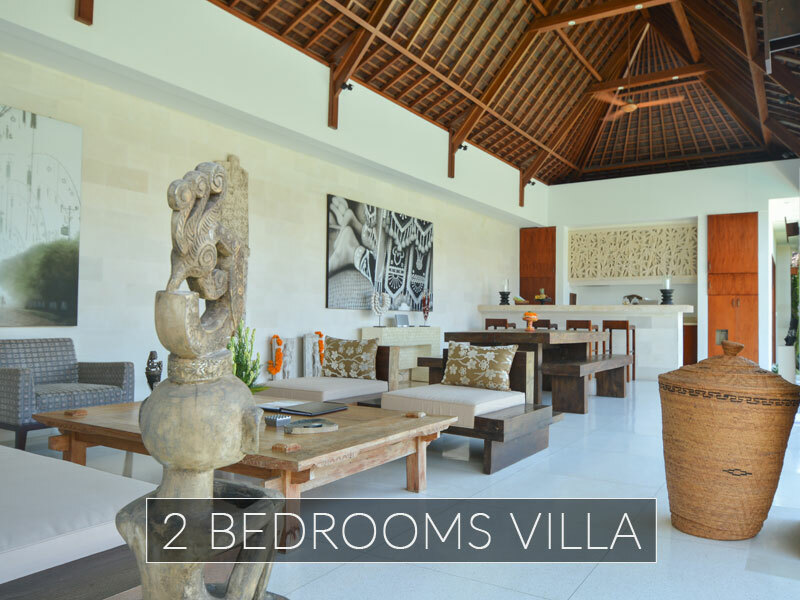 You must have noticed that private Villas rental business in Bali is particularly crowded, because of Bali’s tourism success. However, we manage to make the difference thanks to our large range of services that are at our clients’ disposal. A manager, surrounded by a buttler, a Chef (on request), three housekeepers, a gardener and of course a person in charge of the daily pool maintenance form the staff that will take care of you during your stay. Villas Chocolat’s success in this competitive sector also depends on the large spaces they provide, in the bedrooms, the living-rooms and even the swimming-pools. The location is an asset itself since you are at walking distance of all holidays activities: the beach, the fancy restaurants and the trendy shops. So, why would you not book a stay in the Villas Chocolat? You will enjoy the daily breakfasts with your feet in the swimming pool, the vibrant lunches in the fancy restaurants of Seminyak, the long relaxing afternoons layed down on your private sunbed and the beautiful views of Bali’s sunset from the master bedroom. Finally, by booking with us, you will take advantage of the Privilege Club that will offer you a large range of exclusive benefits during your stay in one of the Villas Chocolat in Bali.